Polypropylene/HDPE Woven Bags & Sacks are considered as the most durable and strong packaging options available in the industry. It is widely used to pack a variety of granular materials, completely protected from rain, dust and moisture. We offer these PP/HDPE bags and sacks in both laminated and unlaminated form with option of thermally cut, hemmed with vent or valve openings. 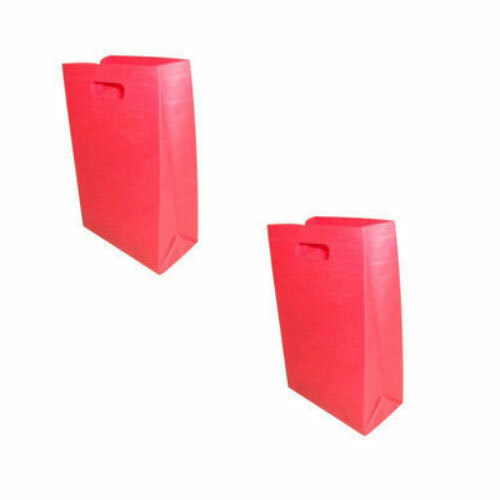 Owing to our expertise in this field, our firm is engaged in supplying an extensive array of Custom Polypropylene Bag. 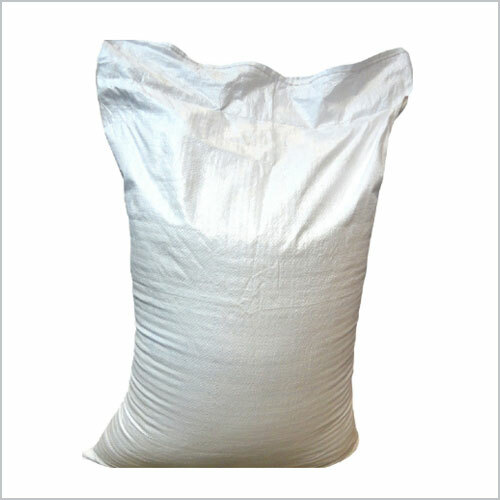 As an acclaimed company, we are engaged in providing our esteemed clients with a broad array of Grains Bags. 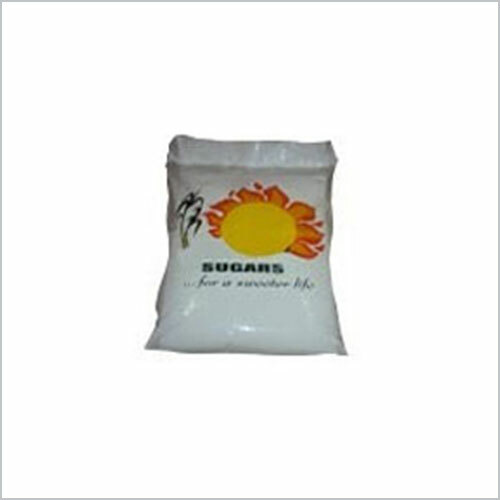 These offered bags are widely demanded among the clients across the nation.